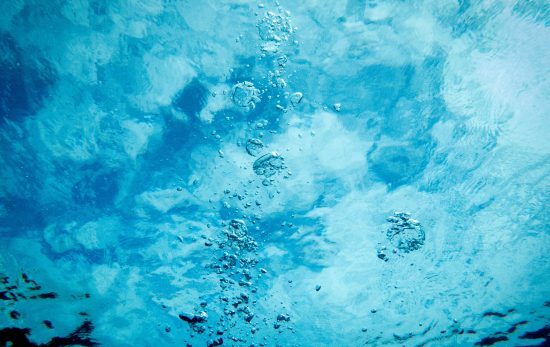 Will Learning to Dive in a Tropical Location Ruin Cold Water Diving for You? 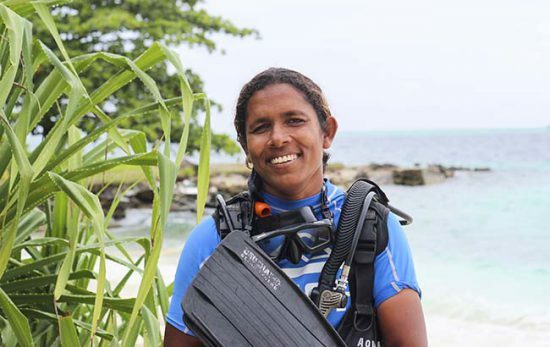 Many new divers get their PADI certification in tropical waters, myself included. 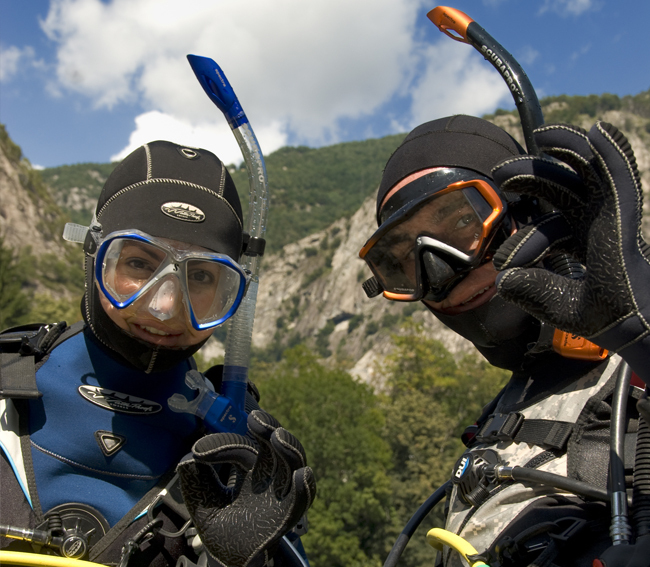 Getting your PADI certification while on holiday is a great experience, and can really enhance your trip. You may also be lucky enough to live somewhere tropical, where the water is warm, and the fish are colourful. Lucky you! Now, what if you are planning a dive at home, or your travelling somewhere cooler and want to explore the underwater world while there? Will it be as fun to dive in cold water, or will learning to dive in a tropical location ruin cold water diving for you? 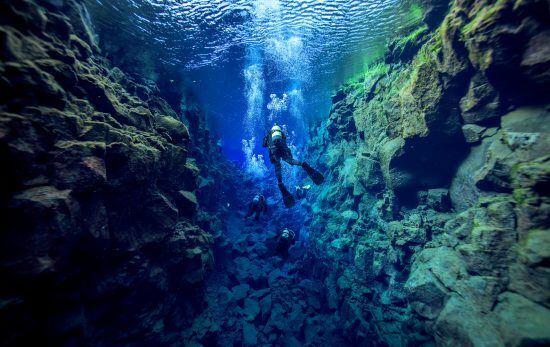 In my opinion, cold water diving is just as exciting as diving in the tropics, whether your kind of ‘cold’ is the Mediterranean or the Silfra Fissure. You’ll quickly notice that the gear is different, which may take some getting used to. If you always dive in shorts and a rash guard, putting on a wetsuit for the first time can be a fun experience. A dry suit will require even more diligence, but it won’t affect your enjoyment of the dive. 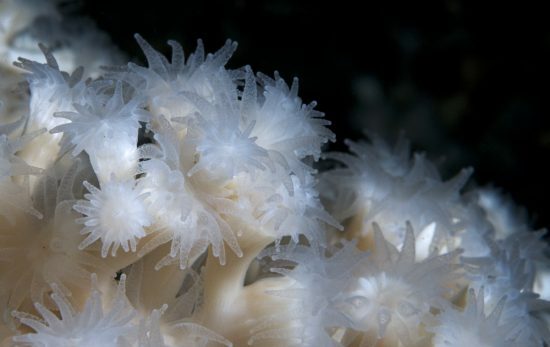 What makes cold water diving exciting for a warm water diver? The best part of diving in cold water as a tropical diver is; that it is different! One of the things many divers enjoy so much about the underwater world is that you never know what you’re going to find. You’ll never see the exact same fish, and the experience is always different from dive to dive. So, if this is what excites you about diving, you’ll love trying out cold water diving. 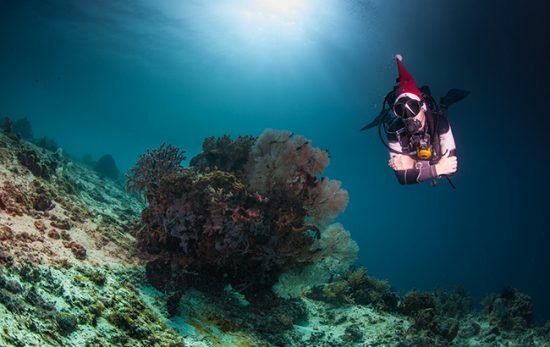 The main reason for this is that you’ll get to explore a completely different underwater environment than what you’re used to as a tropical diver. This includes seeing new kinds of fish and species, different planktons and corals, and learn new skills you may not have used when diving in a tropical location. So, trust me when I say that learning to dive in a tropical location will not ruin cold water diving for you! 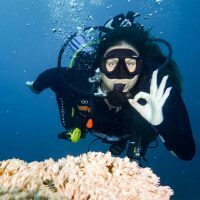 If you’re a warm water diver, inspired to find out more about the colder underwater world then check out this post ‘Cold Water Diving for Warm Water Divers‘ full of hints and tips to make the most of it!